We provide an impressive range of Scintillation Vial to our clients. These unbreakable vials, molded in Polyethylene, are fitted with leak proof screw caps. These Scintillation Vial can be used with standard counting equipment for liquid scintillation system. 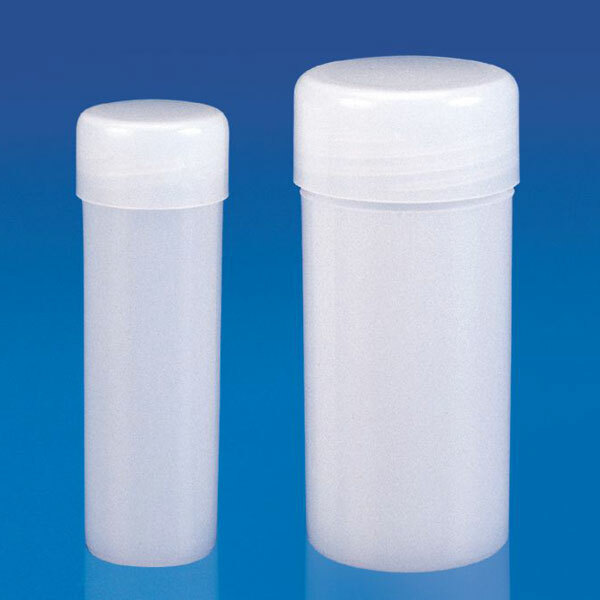 Fabricated from high grade components, Scintillation Vial is excellent for low activity count.